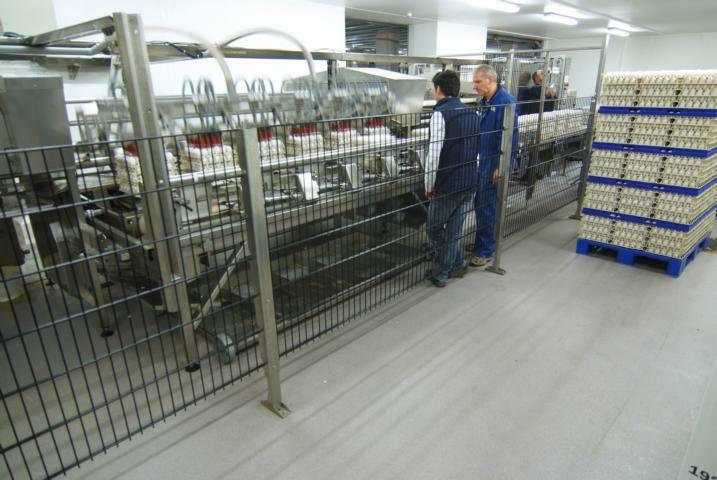 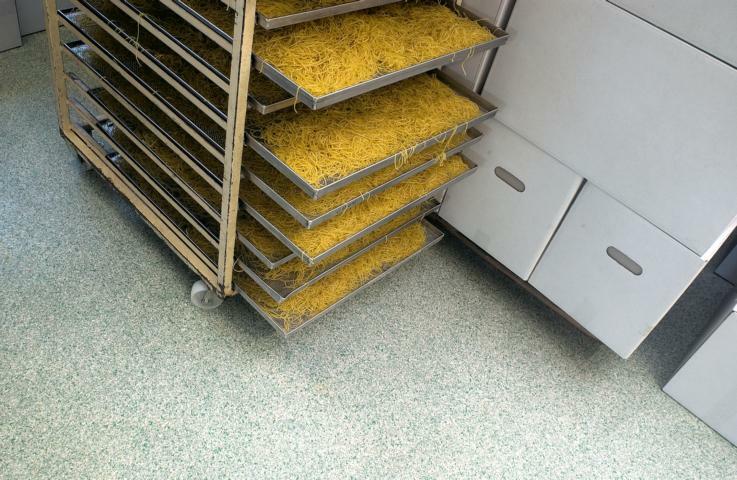 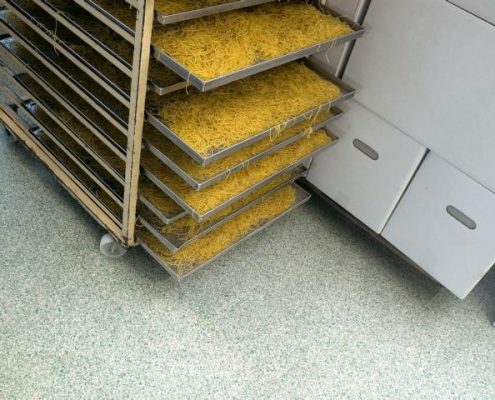 Silikal reactive resin for floor coatings has proven itself to be the ideal match for the food industry each step along the way. 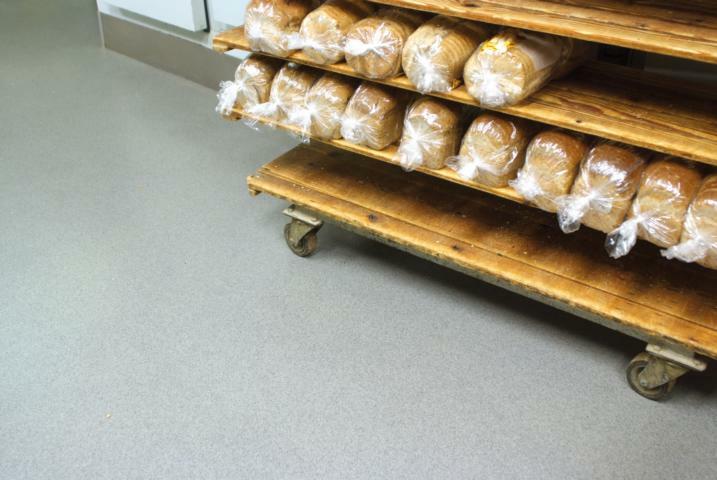 Extremely durable, seamless, hygienic and installed within a matter of hours, it offers the best basic conditions for even the toughest circumstances. 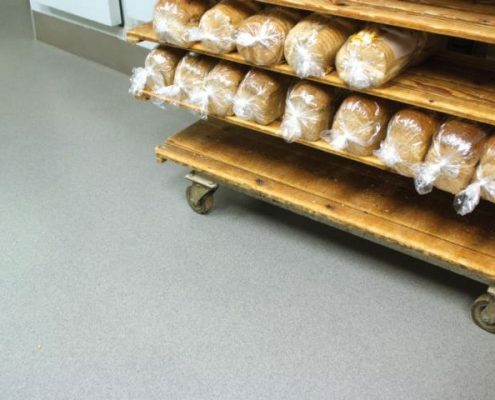 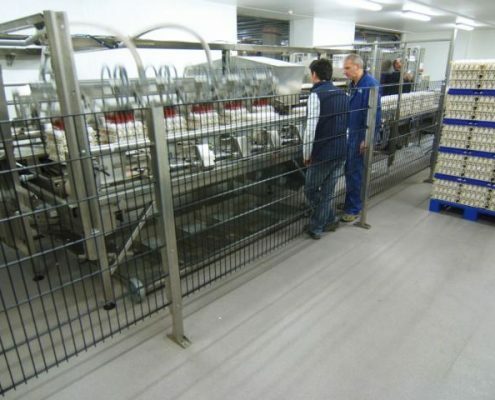 Silikal floor coatings are non-slip (slip-resistance rating R 9 to R 13) and resistant to acids, lyes, greases, salts and other aggressive substances. 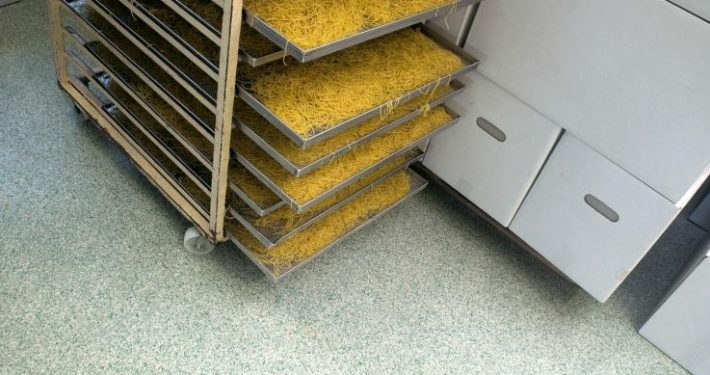 Their non-porous surfaces assure cleanliness that is easy to maintain, physiologically safe MMA resins, guarantee the highest resistance to mechanical wear.